The SPIP U9C load cell series is automatically recognized by all the CENTOR TOUCH Star and Dual force gauges and torque gauges. It's a tension & compression miniature load cell in stainless steel, with male threads both ends. It offers high accuracy and high stiffness. 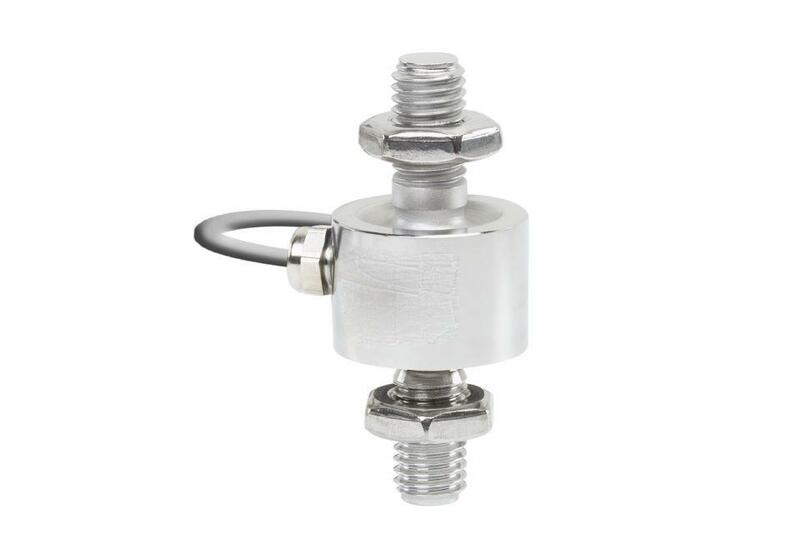 This type of load cell is designed to be mounted in a system where space may be restricted. It can complete a set of force/torque measurements at a very reasonable price. This force sensor is exceptionally small designed with a height of 42 mm and a diameter of 26 mm for the smallest capacity.